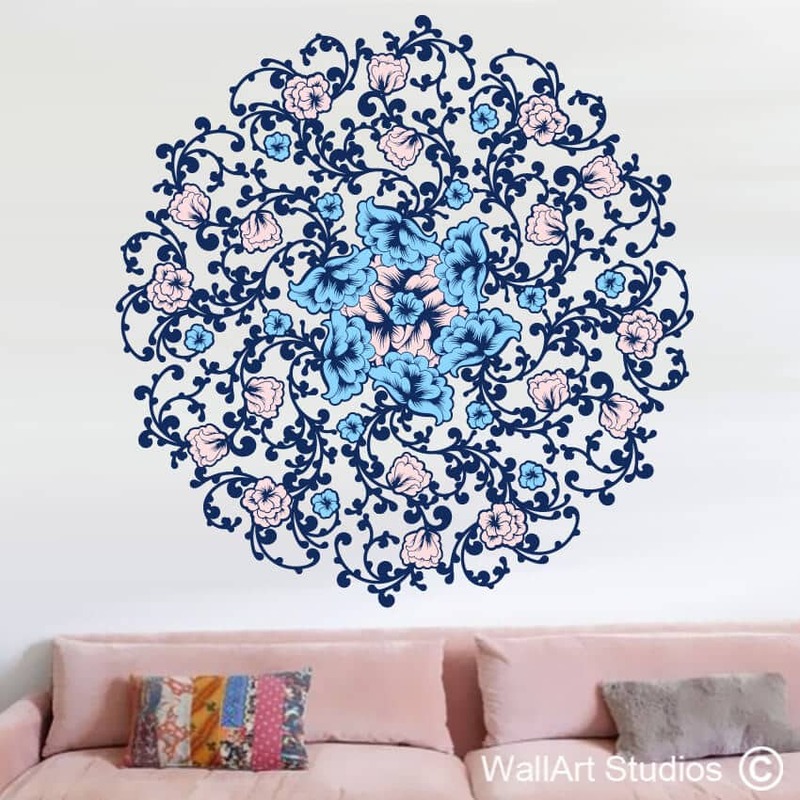 Star repeat pattern wall decal. 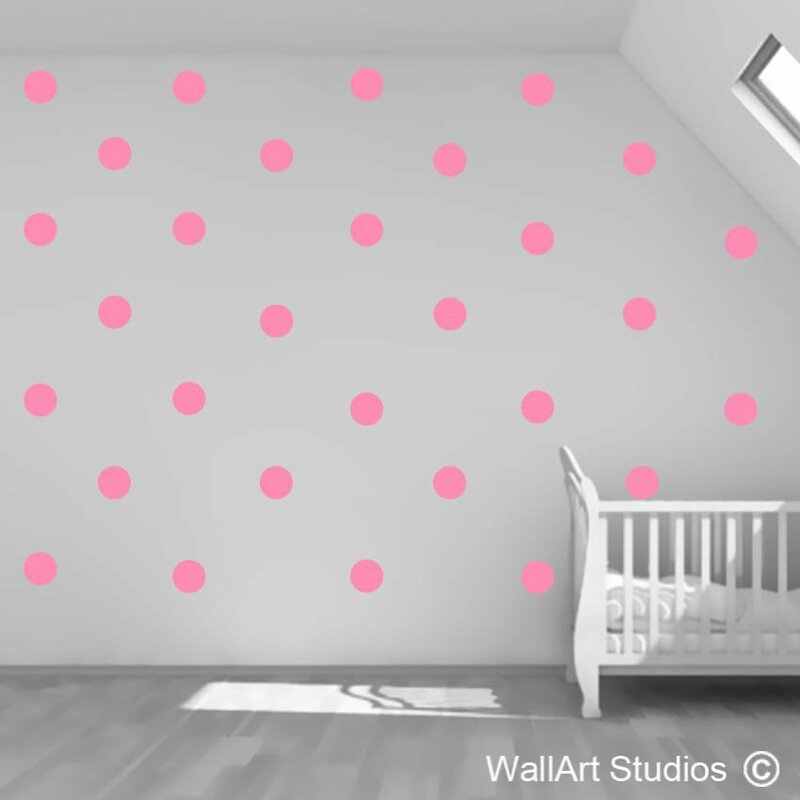 Prefect for boy or girl nursery, little girls room or even a little boys room. 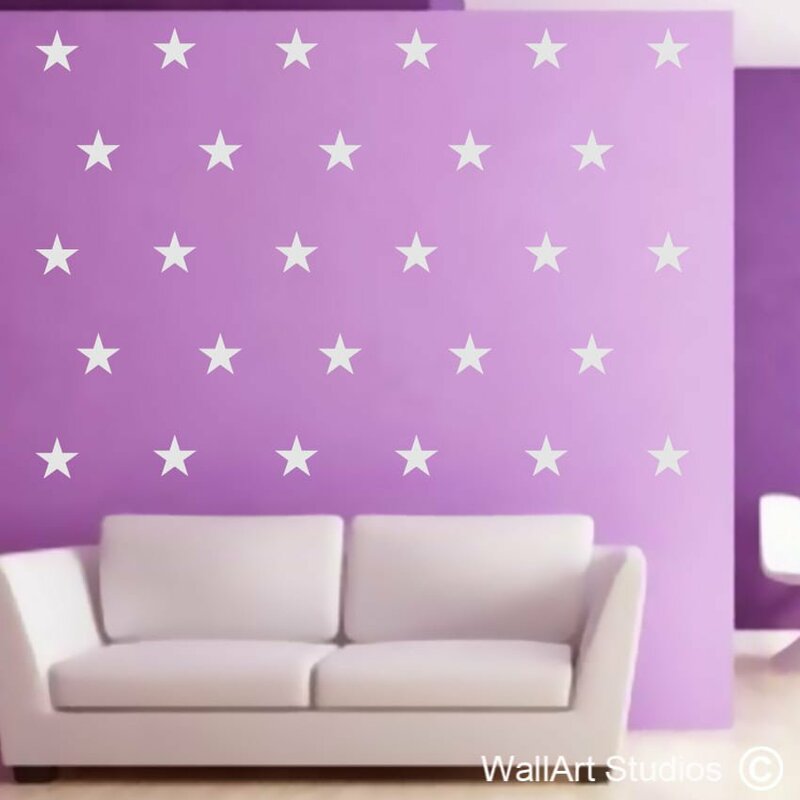 Stars come without transfer tape for easier application, so just peel off and stick! Our stickers are removable but unfortunately not re-usable. 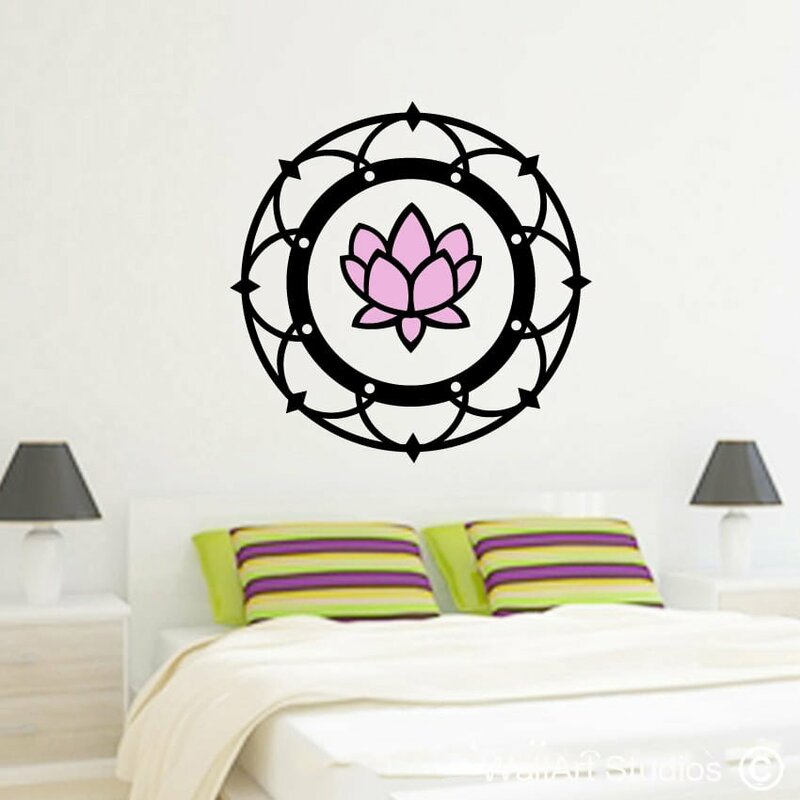 Our decals can be removed without damaging walls. Our vinyl lasts between 5-7 years indoors. Our decal gives a “hand painted” appearance. All our designs are made by ourselves in the UK! We do the design work and the production, so we create your custom order from start to finish! SKU: TP6. 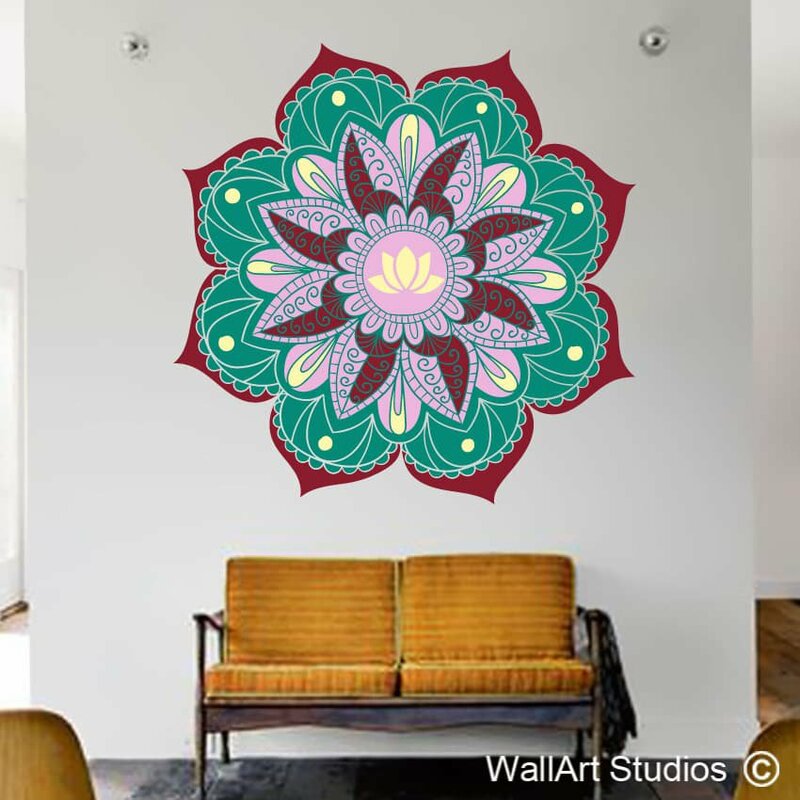 Category: Patterns & Mandala's Wall Art.